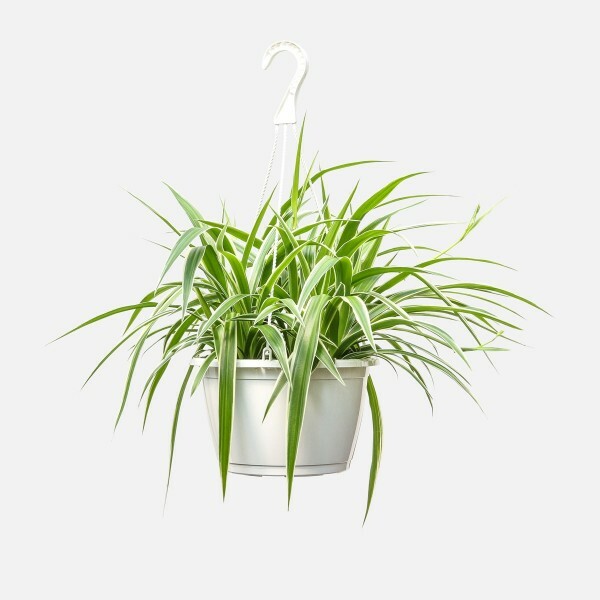 One of the easiest houseplants to care for, the Spider Plant thrives in bright, indirect light. 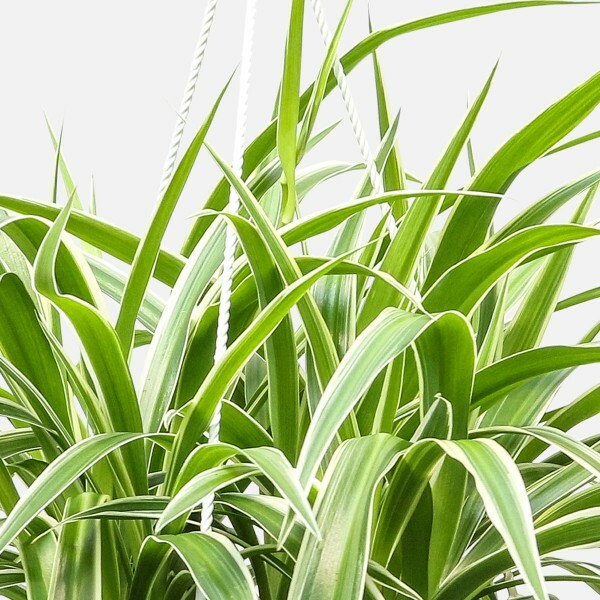 The Spider Plant gets its name from the spider-like baby plants, or pups, that dangle from the adult plant. It prefers to dry out a little between watering, so about once a week is generally a good rule-of-thumb. If your plant gets brown tips, it may be due to under-watering or fluoride found in tap water.  If this persists, try using distilled water. PlantShed delivers hanging plants anywhere in NYC.